A publication by our Historian/Researcher, Dr. Chris de Wit, is envisaged in the coming months. 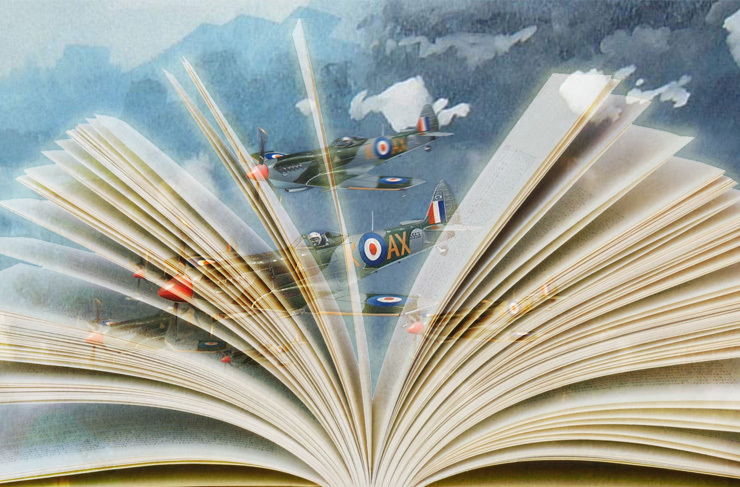 There are quite a number books published in the past on Sailor Malan and the Battle of Britain. It is not meant to put yet another account on the two topics on the shelves but rather to approach them from a different angle – the battles behind the Battle of Britain. In both England and Germany squabbles and real infighting among senior politicians and officers were the order of the day during preparations for the aerial attacks on and the defence of Britain. No better example can be found than the ironic situation where a man that was given the responsibility to develop a defensive strategy for Britain, and who brilliantly and successfully did so, was the focus of personal attacks and professional jealously of senior RAF officers and, inter alia, Winston Churchill. This man was Sir Hugh Dowding who was not given the credit he so richly deserved and who was not even mentioned in the official report on the Battle. There will be an in depth analysis on the profiles and involvement of personalities like Dowding himself, Churchill, Leigh-Mallory, Sholto Douglas and others in the publication. Also, instead of giving yet another account of Sailor Malan’s heroic part in the BoB, a personal profile of this remarkable man from boyhood to his untimely death in 1963 will be under scrutiny. It is envisaged that the Spitfire Society Trust will be the publishers of the book in order to raise money to be able to pursue our goals. For that we will be needing financial support and hopefully a sponsor will come to the fore to finance the printing and marketing. Please contact us if you could help in this regard.